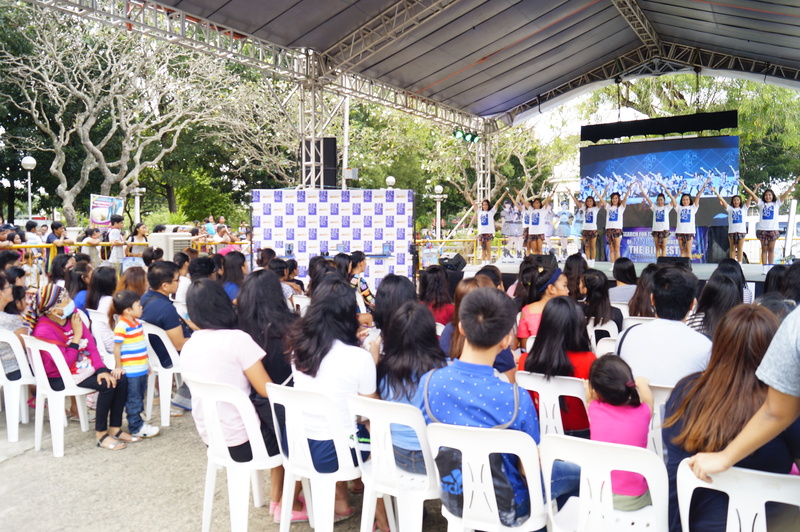 After the success of the previous tours in Luzon, MNL48 registration and audition receives an overwhelming welcome and participation from Iloilo City with its four consecutive tours at STI College, Atria Mall, Molo Park and West Visayas State University (WVSU) last November 10-13, 2017. Hundreds of aspiring MNL48 members carried their confidence, best smiles, and outstanding performance with them to prove that Team Visayas also has the talent and qualities to become part of the newest idol group in the Philippines that will soon air on ABS-CBN’s prime tanghali show “It’s Showtime”. Young and charming applicants were seen with their families and friends, all out support to motivate and cheer for them in this once in a lifetime experience. 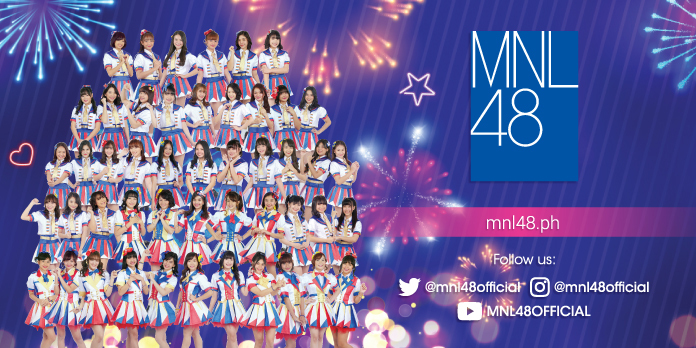 Dedicated MNL48 applicants should start campaigning to gain votes because there will be no panel of judges. First 100 individuals who got the highest votes will be featured in the newest segment of It’s Showtime this coming 2018. 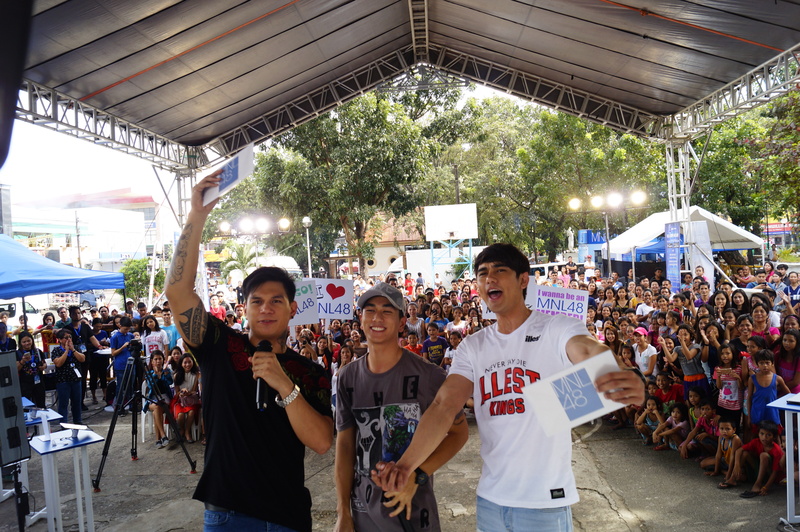 Aspiring MNL48 members and supporters filled the registration and audition area at Atria Mall and Molo Park as Hashtags Luke Conde, Nikko Natividad and Zeus Collins boosted the energy of the crowd when they hosted the event, and did exciting activities and fun-filled games such as MNL48 trivia questions and the all-time popular game, “bring me”. 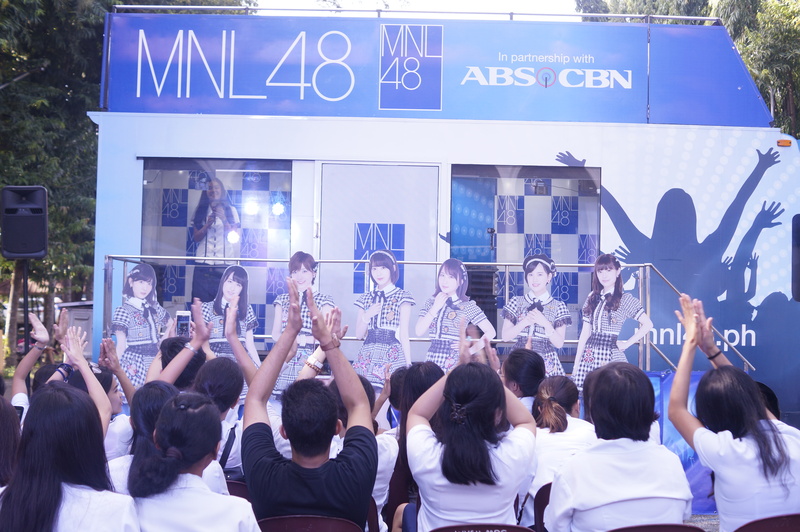 MNL48 t-shirts were given to fortunate winners of the game while 3 of the lucky applicants graced an on-the-spot sing and dance performance of AKB48’s hit song, Aitakatta. Hallo Hallo Entertainment’s very own 48G dancers also danced to the grove of your favorite AKB48-inspired songs. 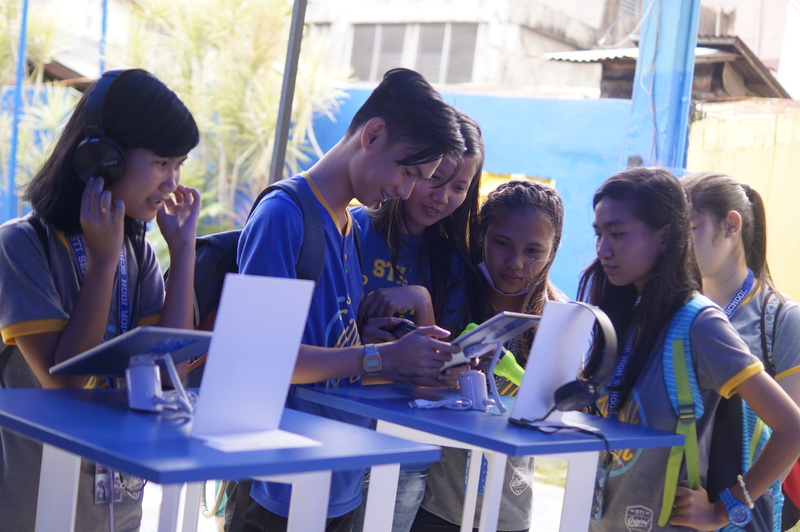 Applicants and supporters who registered had the chance to take a selfie and photo with the Hashtags members at the MNL48 audition truck. 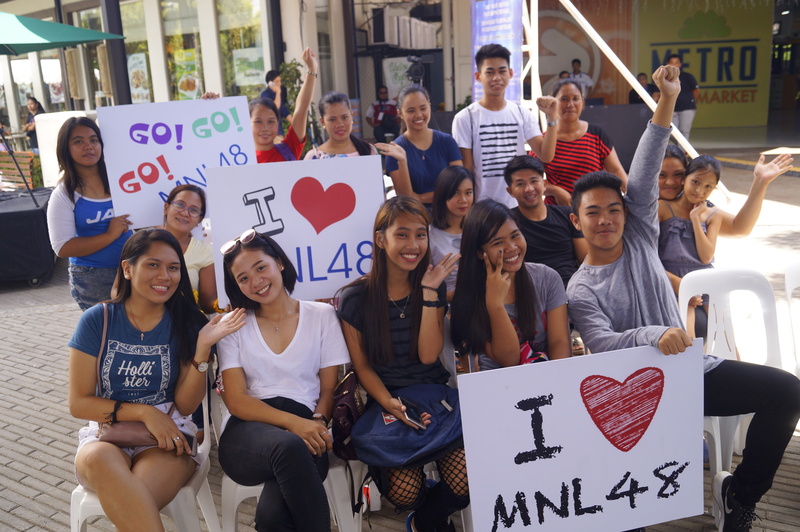 MNL48 gained hundreds of new members and supporters from the students of STI College and West Visayas State University after the registration and audition tour held at their schools last November 10 and 13. The participative and ecstatic students made the audition even more exciting as they support their friends and classmates in their auditions, and their cheers made the event even more special. Watch out for the next leg of the MNL48 tour as the registration and audition goes to Cebu and note of the following dates: University of Southern Philippines Foundation on November 16, University of Cebu, Lapu-lapu on November 17, Robinsons Galleria on November 18 and Gaisano Country Mall on November 19. Get the latest updates and more details at MNL48 website and social media accounts.